Knowing how to properly maintain your motorcycle is an incredibly valuable skill, so if you're wondering where to start, enquire about our Motorcycle Maintenance Course today! A properly maintained motorcycle is vital for maximising fuel economy, preserving reliability, and ensuring your own safety. 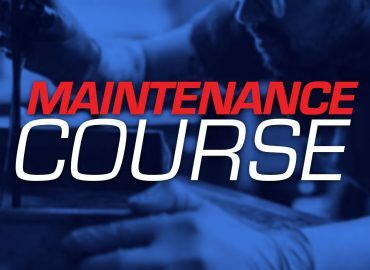 This course is a general information session to provide you with the knowledge to perform routine systems checks in accordance with your motorcycle's service manual. Open to all riders looking to develop their skills. Must provide your own motorcycle and riding gear for this course. Identifying other items requiring repair or maintenance. Advice on products to use. 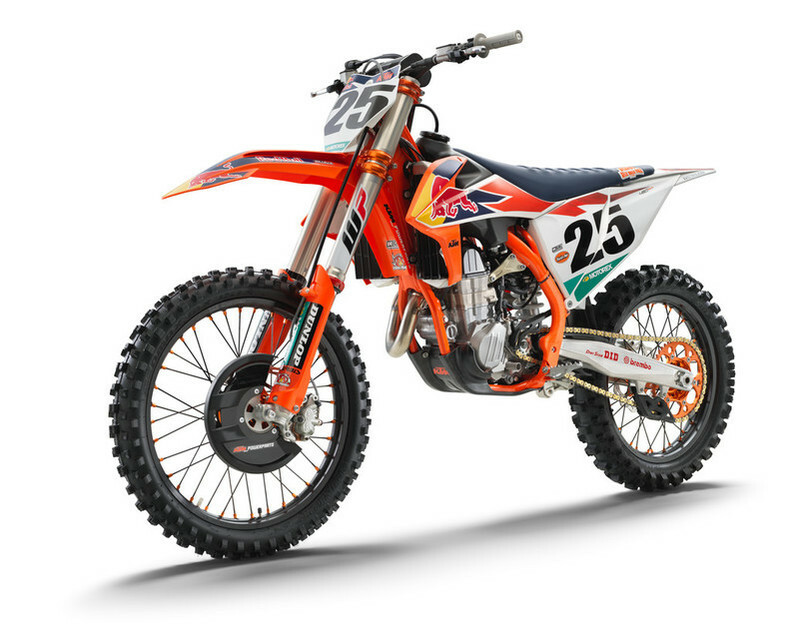 With KTM's incredible success in the Supercross and Motocross Championships around the world, the KTM 450 SX-F FACTORY EDITION is a performance driven five-speed model that is only produced in limited quantities for certain markets. 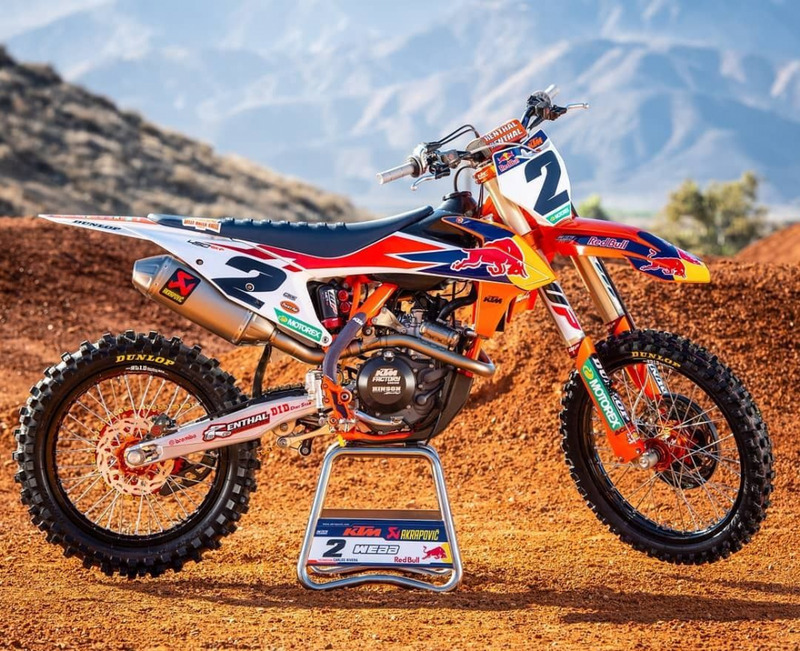 The latest 2019 model forms the base of the machines that will be raced by Marvin Musquin and Cooper Webb in the prestigious AMA 450 Supercross series, which begins in January. Thanks to the Austrian brand's racing passion and expertise, this exquisite, limited edition model is created to be one of the most READY TO RACE machines available from KTM. With racing at the heart of KTM, this model is the sharpest weapon in the toughest racing arenas and the 2019 FACTORY EDITION provides performance-enhancing features such as a Akrapovic Slip-on silencer, orange anodized Factory triple clamps, Factory wheels with D.I.D. Dirt Star rims, a Factory start for the fork and a composite skid plate. In addition, the bike has a semi-floating front disc, front brake disc guard, and an orange rear sprocket. KTM expects nothing less than victory with the KTM 450 SX-F FACTORY EDITION for its athletes and for those who choose to race it. 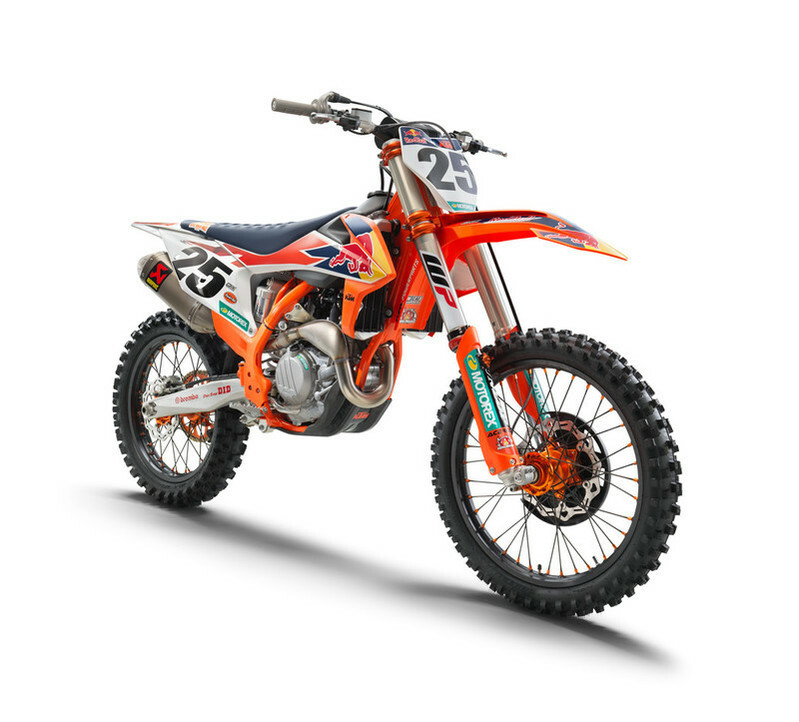 "We are excited to announce the latest KTM 450 SX-F FACTORY EDITION model year 2019" said KTM Senior Product Manager Offroad, Joachim Sauer. "Racing is at our core, and these highly sought-after motocrossers are the basis of our championship winning machines competing at the highest level, including the AMA 450 Supercross series. We look forward to seeing our customers enjoy the benefits of this ultra-special bike that has so much racing pedigree behind it with an array of upgrades over the standard model. 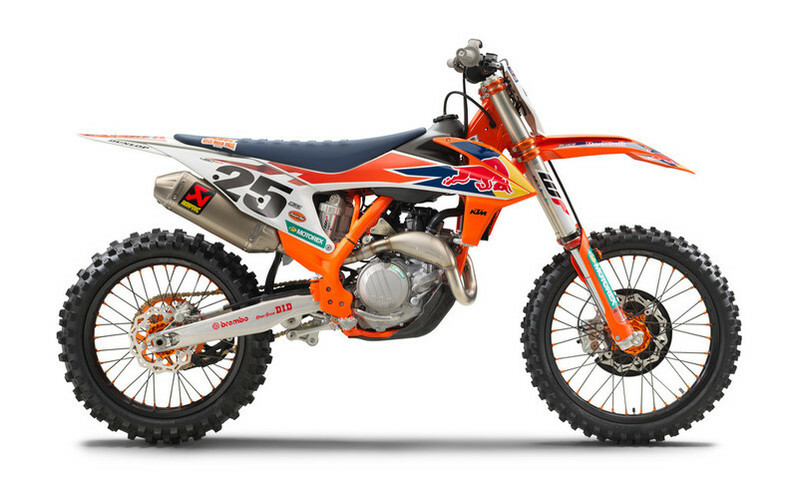 The latest KTM 450 SX-F FACTORY EDITION is one of the most supreme machines on our motocross line-up and will arrive in dealers in January in specific markets." NEW Royal Enfield 650cc Twins! Fresh from the 2018 Moto Expo Melbourne where the final Royal Enfield 650 Twins model line up and retail pricing were announced for the first time. It’s fair to say “The Twins” were the stars of the Expo and the public reaction definitely exceeded everyone’s expectations. Please find listed below the Suggested Ride Away Pricing for the both the Interceptor and Continental models. Ride away prices include 3 Years Factory Warranty and 3 Years Roadside Assistance. Featuring the same paralell twin cylinder engine the new Royal Enfield 650cc Twins presented in two classic retro stylings, are sure to please. The models are named Inceptor and Continental GT. While classically styled and visually beautiful, the new engine is Royal Enfield’s most forward-looking yet, with a cleaner, elegant look, fewer components, less weight and easier maintenance. Of course, the 650 Twin is notable not only for its character, but also for its sound. Developing the right tone and burble from its twin silencers was an important goal during the engine’s creation. Whether at idle or at full chat, during over-run or while winding on the power, the exhaust note just oozes individuality. Beauty is often overlooked in chassis design. But this new frame blends the authentic form of period classics with the superb handling and ride of modern engineering. The result is a chassis that’s nimble and precise, making for a pure and enjoyable ride. Whether on the Interceptor, or the Continental GT. 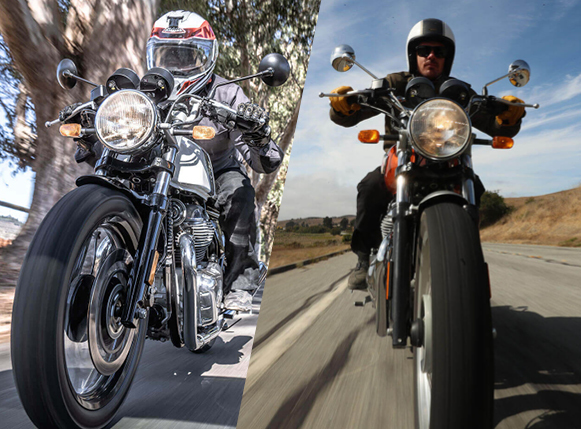 Enquire about either of the new Royal Enfield models today. 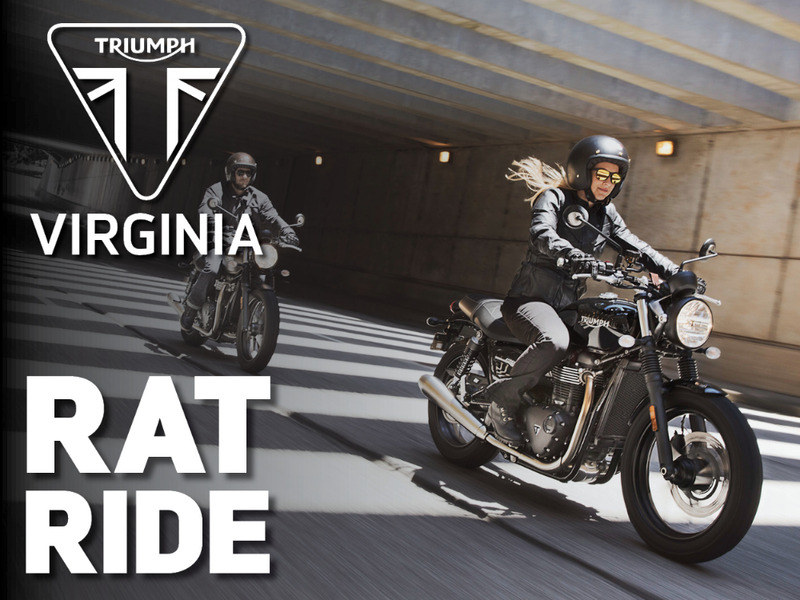 We're setting off on another Triumph Rat Ride to kick off 2019. Riding all the way through with no stops to Maleny and back down through Woodford to finish at "The Pit Stop Cafe" on Mt Mee.